Collection of 'Innovative Smartphone and Camera Shutters' from all over the world. 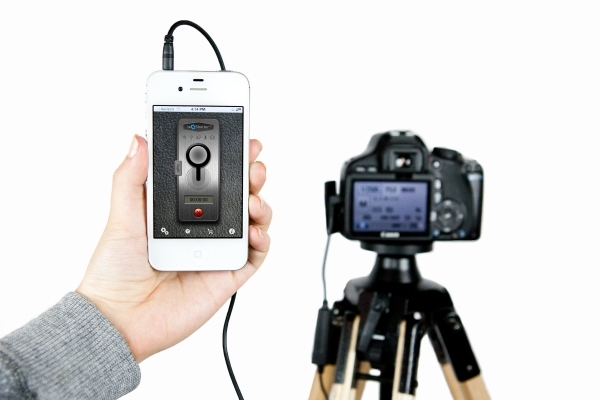 ioShutter Camera Remote: It turns your iPhone into a 6-in-1 intelligent remote for your camera. iPhone Shuttergrip: The iPhone Shuttergrip makes an addition of a shutter button and ergonomic grip to your smartphone. 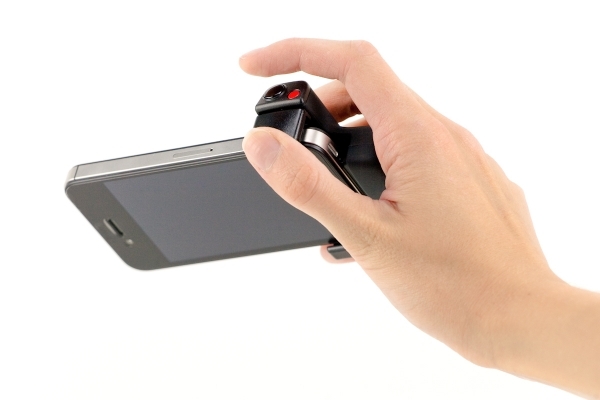 While its ergonomic grip makes your iPhone feel just like an SLR though only smaller. 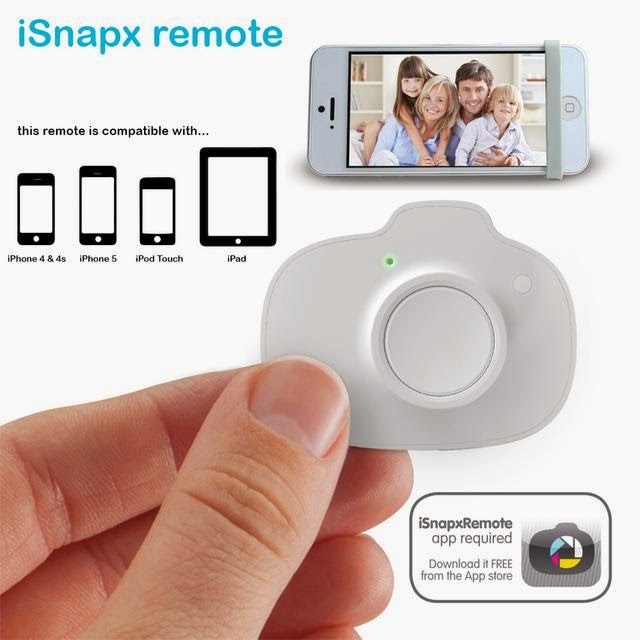 It also makes an addition of a photo and video button right where you're used to having a shutter button. 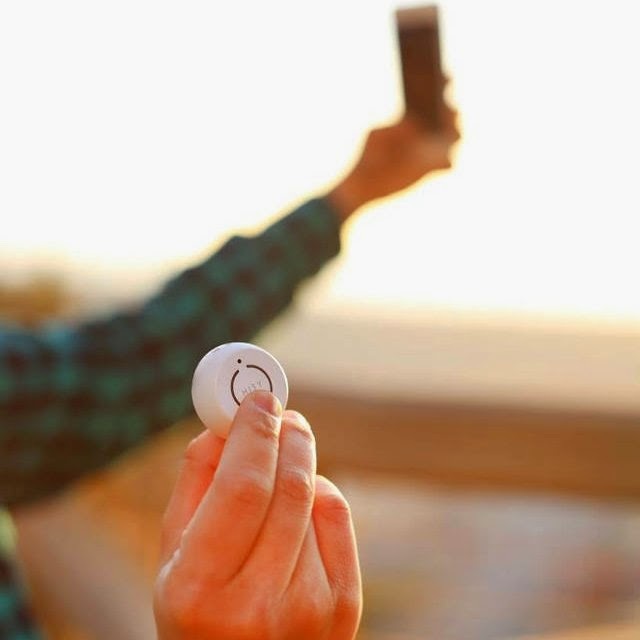 Satechi Bluetooth 4.0 Smarttrigger: Its a fully functional wireless timer remote designed to be controlled from your iPhone, iPad, or any compatible android device. 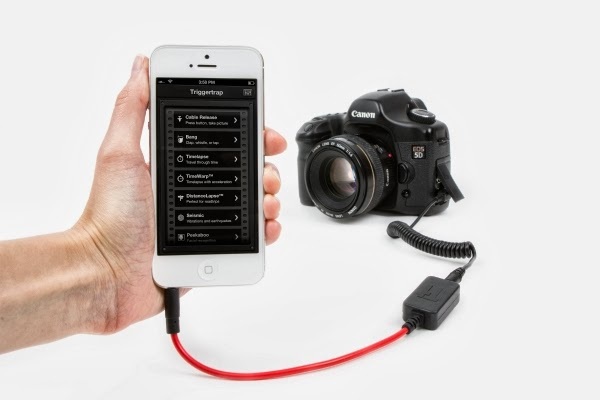 Apart from these, its app can be used to control your DSLR camera with three unique modes. The iPhone Cable Shutter Switch: This iPhone Cable Shutter Switch is perfect for taking photos without touching your phone. It has a retractable cable that can plug right into the headphone jack and get started. 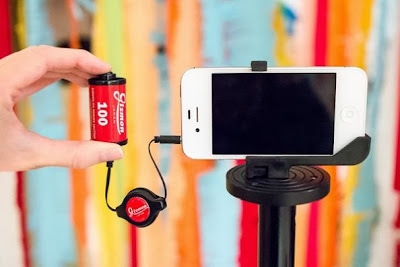 iPhone Shutter Remote: The iPhone Shutter Remote attaches to your iPhone (or iPad and iPod), and wirelessly takes photos up to 30 feet away. Triggertrap: It comes with a sync cord that lets you control your camera's shutter with your iPhone via an app. 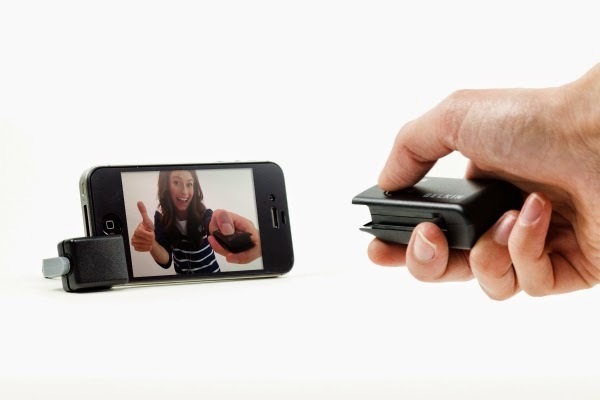 It turns your smartphone into an intelligent remote for your camera. 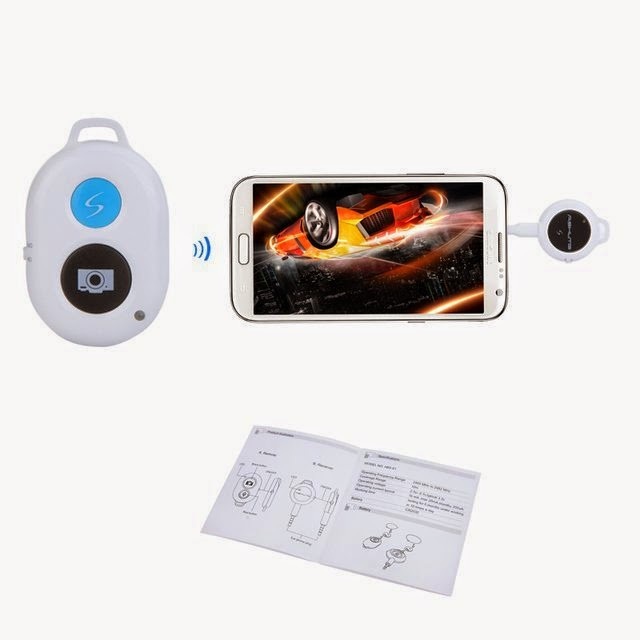 Photo RF Wireless Remote Control Camera Shutter: The RF wireless remote control makes it possible for you to take pictures of yourself from up to 10 meters away; its compatible with Samsung Galaxy S3/S4, Samsung Galaxy Note 1/2. 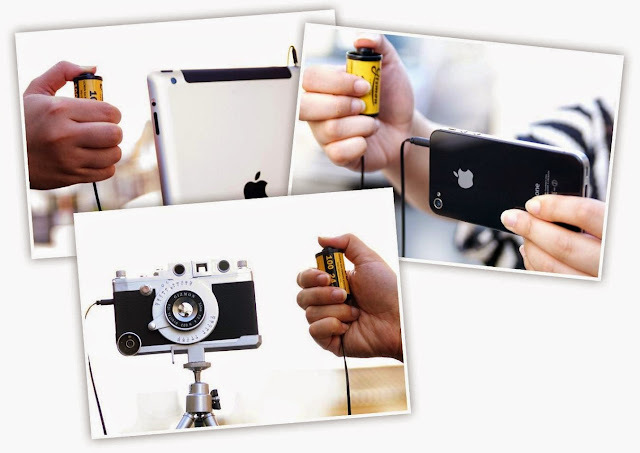 Gizmon iCa Remote Shutter K: This small handy remote shutter looks like an old film cartridge; plug it into your Apple iPhone/iPad/iPod and start using it. 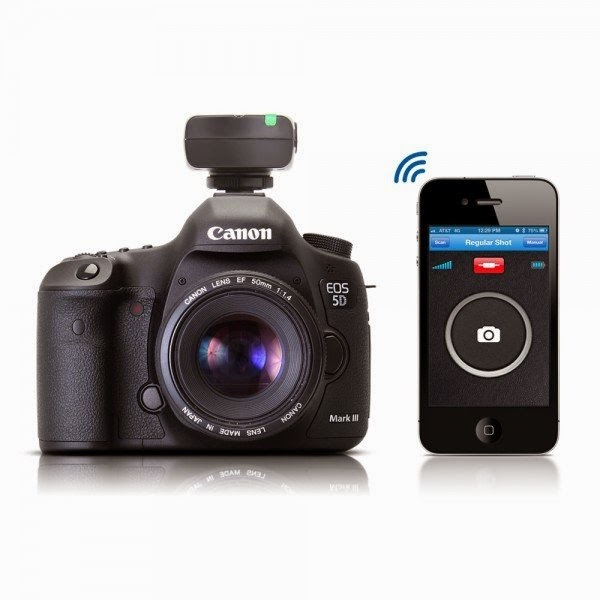 HISY Bluetooth Camera Remote Shutter: HISY allows you to take a picture or video from up to 90 feet away. 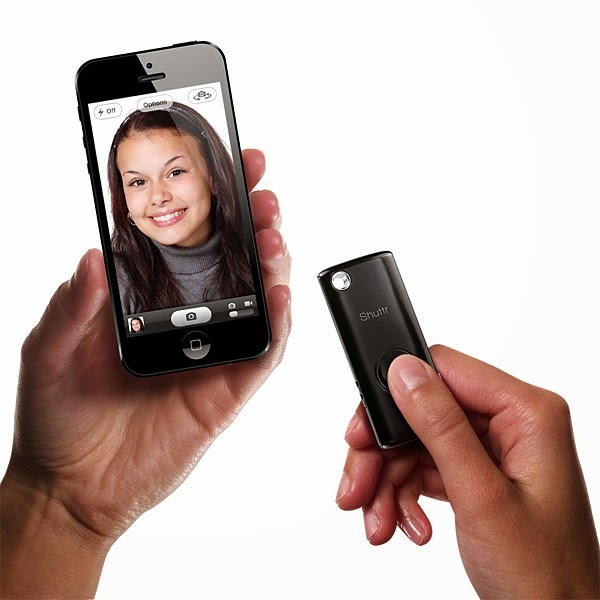 Shuttr: This wireless camera remote for smartphones allows you to take selfies without holding your camera. It's compatible with all IOS 5.0+ devices and has a range up to 30 feet from your device. 15 Clever and Creative Billboard Advertisements - Part 2.